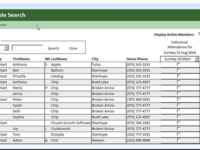 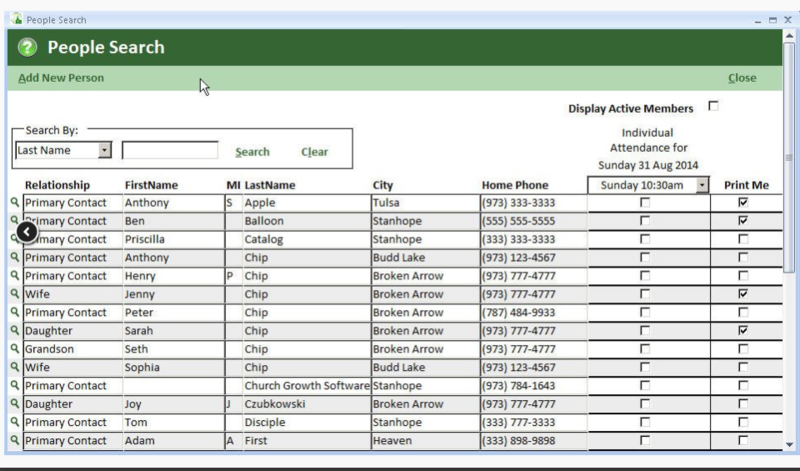 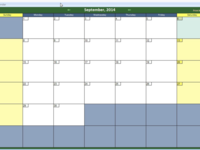 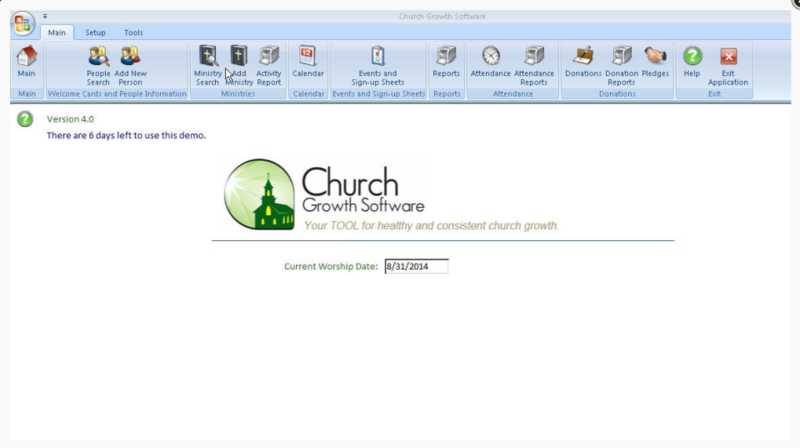 Church Growth Software is a purpose driven church management software designed to help with church growth Track membership, attendance, finances, follow-up & prayer requests. 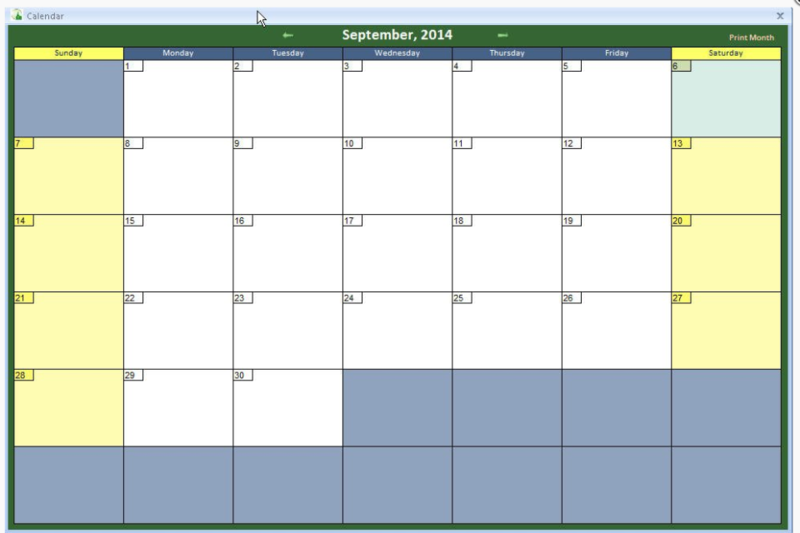 This is a PC Based Software. 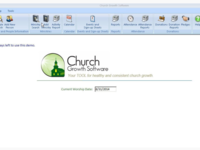 Download a free Church Growth Software demo today!